1. 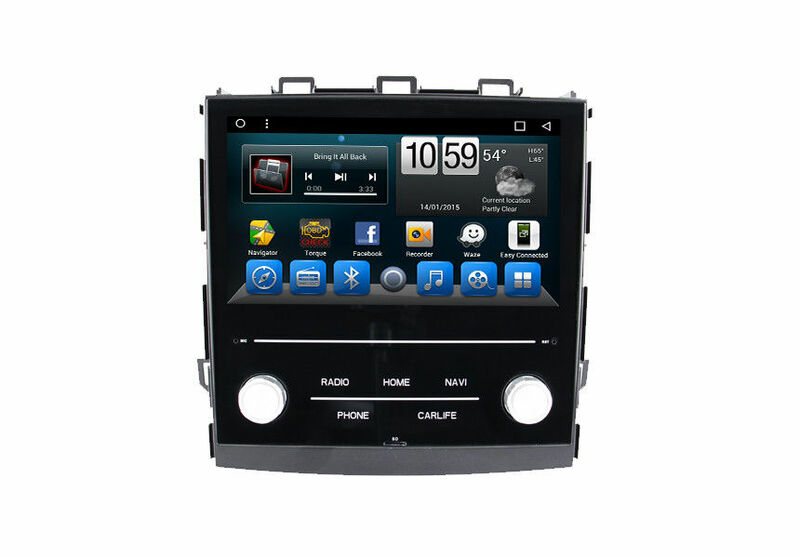 Our Android 8.1 system for Subaru XV 2018 products including android Car DVD Player, with 9 years experiences in designing, manufacturing and marketing Car DVD player, we have established business relationships with many valued clients from Japan,Russia,Ukraine,Turkey,Spain,Germany,Italy,Iran ,Pakistan ,Dubai,Israel ,Korea,Saudi Arabia,India ,Brazil ,etc. 2.Android 8.1 system for Subaru XV 2018 is Cost-effective with free online maps: You can easily download different online maps such as Google map, IGO, Sygic and Waze map for free.You can get the most accurate and up-to-date routes, live traffic data and more. Find your way around has never been faster and easier. – USB Port:Can support soft drive such as USB flash drive, or MP3 player with maximum 32G compatibility. 3) Support backing sensor by automatic, Dynamic background showing. 5) Video and Audio Copy. 6) 1080P HD Video display. 7) Auto rear viewing function. 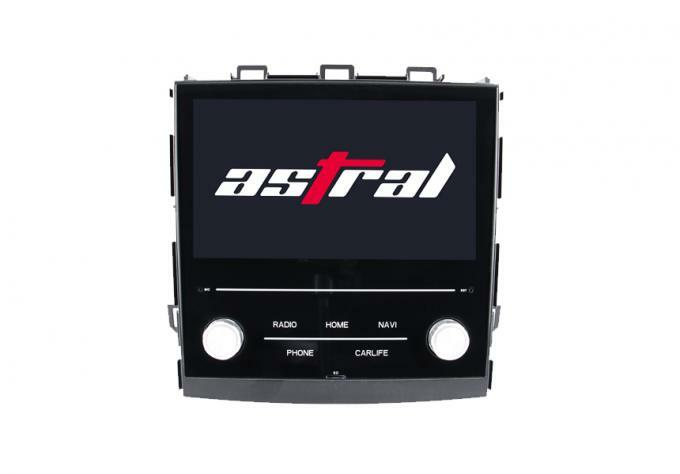 ASTRAL has been at the forefront from the beginning. Not only do we bring you the finest in-vehicle entertainment systems from around the world but we also co-develop them in order to provide the best for the automobile industry consumer. Till now our products have been exported to more than 25 countries and regions in the world, such as United States, Russia, Thailand, Singapore, Malaysia, Europe, South Africa and the Middle East.etc. In addition, we are also flexible in handling small and mixed orders as well as drop shipping orders.